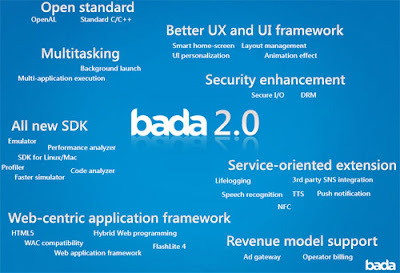 BADA, the new operating system of Samsung is all set for some reformation and a 2.0 upgrade will be ready in early 2011 and will certainly have a lot of features. The best and noted feature among them is near-field communications which has been lately adopted in Android 2.3 Gingerbread.The other features included in this upgrade are multitasking, SDKs for Mac and Linux, FlashLite 4 support, push notifications and much more unspecified features. 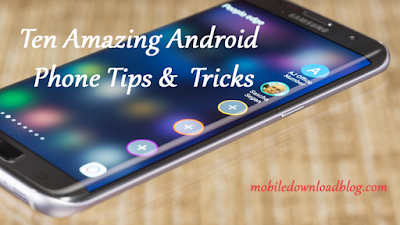 This whole lot of information was revealed when Samsung celebrated the BADA developer day and also announced the winners of an app contest. Samsung Wave phone features Bada O.S which has a TouchWiz 3.0 user interface. There is a lot of expectations from Bada 2.0 which is sure to offer some excellent services and NFC is very particular for enabling a unique breed of apps which still hasn’t been implemented by any mobile operating systems till date.